There’s nothing better to make the cold early months of the year more bearable than a trip to some tropical Caribbean islands. 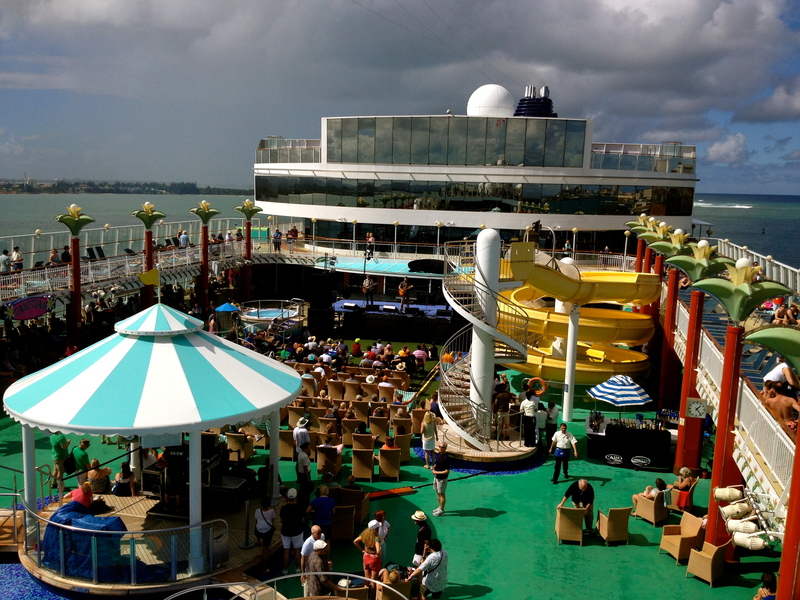 This year I was lucky enough to be booked on Cayamo; a music cruise that sails every year from Miami to the Caribbean and for 7 days is home to around 40 artists and 2,000 guests. Each artist performs three shows during the week as well as collaborating with each other and joining in with some impromptu jam sessions that spring up all over the boat. 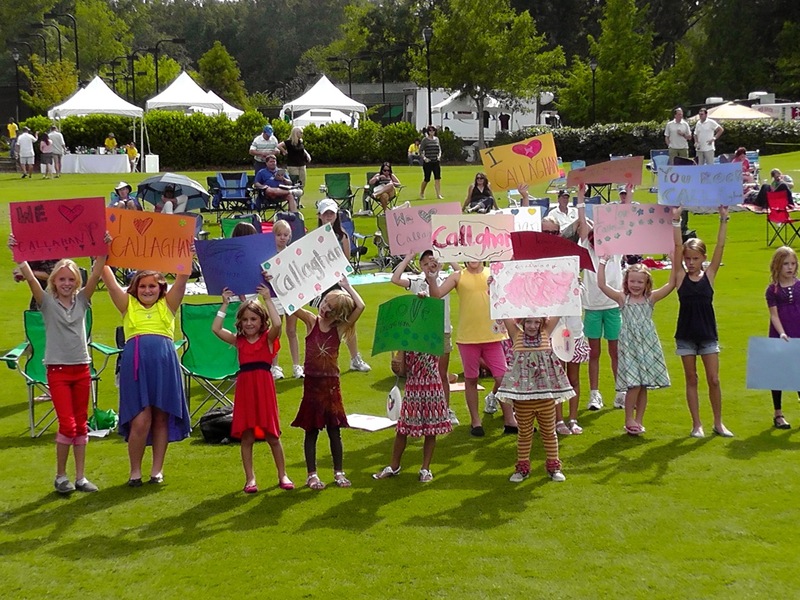 I had a fantastic time at all my shows and met some amazing people, got to perform with Shawn Mullins, Erick Baker, and Michelle Malone, and saw some fantastic shows of artists such as Joan Osborne, Dawes, and Delta Rae. The week is made up of days at sea, and trips to some islands. This year the ship docked in San Juan, Antigua and Tortola. Tortola was my favorite, with its white sandy beaches and clear blue water. And despite my perhaps over-active fear of sharks, I even dared to take a swim and survived to tell the tale! 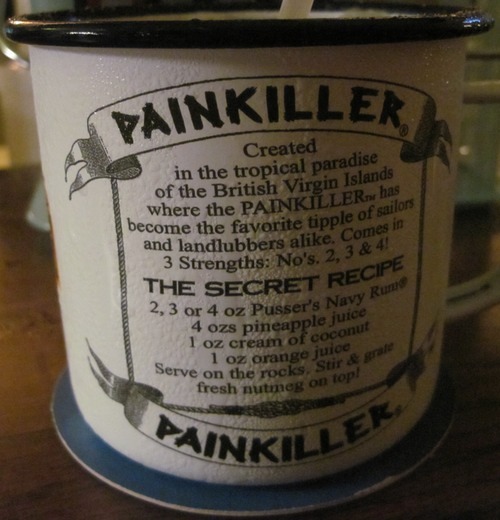 One of Tortola’s highlights for me was a special local cocktail called a “Painkiller” that was made from rum, orange juice and coconut, with a little fresh nutmeg added at the end. They were totally delicious and dangerously more-ish! To share a bit of Cayamo’s magic, I have made a photo-video using some of my photos and some sent to me by friends. As another leg of touring ends and I head back for some time off the road in Nashville, I thought I would share some of the moments I’ve experienced during my 2 1/2 years of touring in the US. 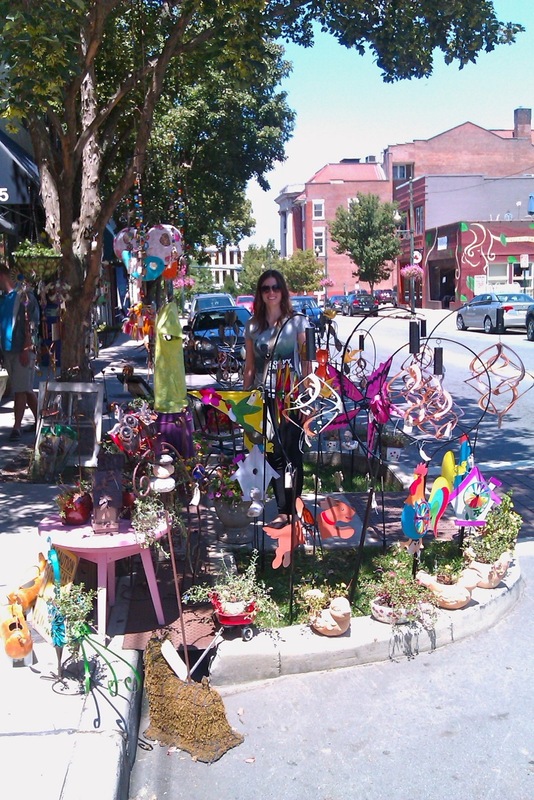 To date I have visited 30 states and performed in about 25. That still leaves plenty of places on my list to visit! Along the way I have met some truly wonderful people at shows, house concerts and out and about and had so many laughs with the amazing artists I have had the good fortune to share the stage with including Shawn Mullins, Matthew Sweet, Erick Baker, Griffin House, Matthew Perrryman-Jones, and Steve Forbert. 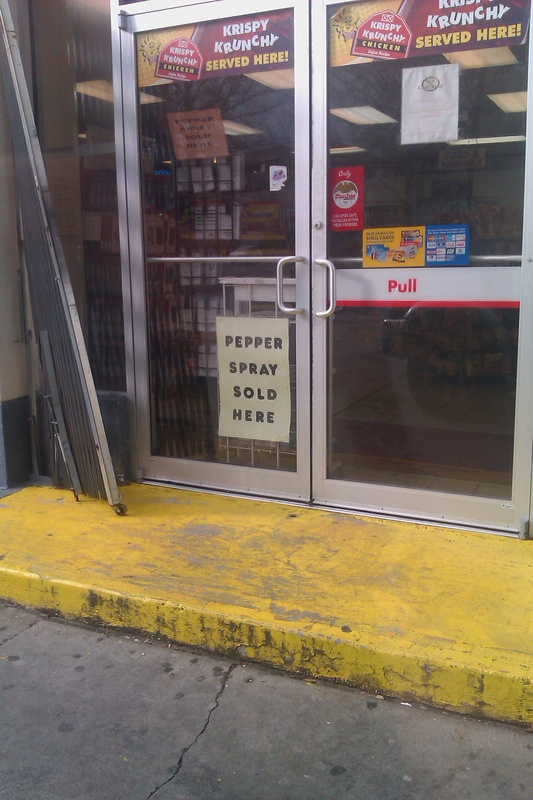 At a gas station in Kentucky…. 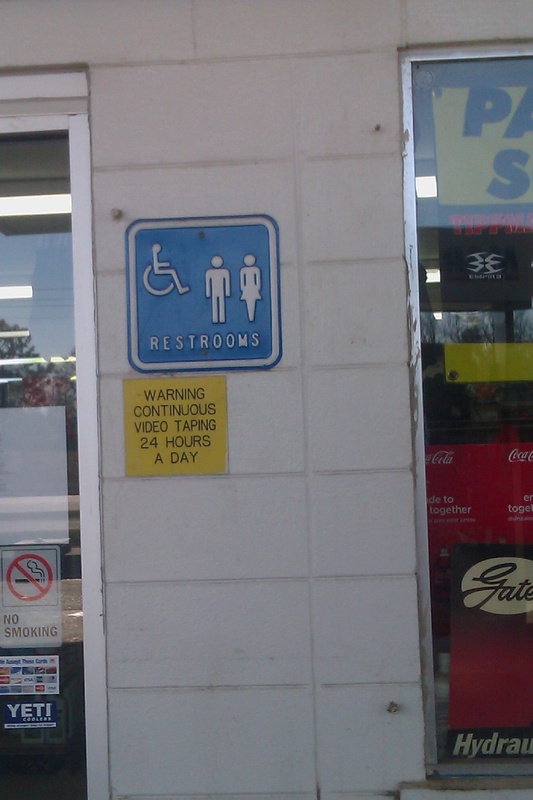 We took a photo of their restroom sign, apparently they were filming us! 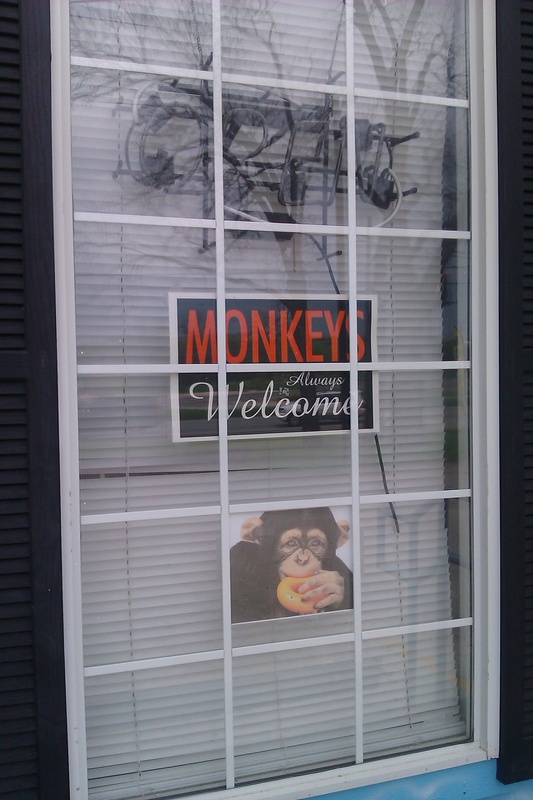 This donut and coffee store in Austin TX has an open door policy for Monkeys…I waited and waited, but none came in. 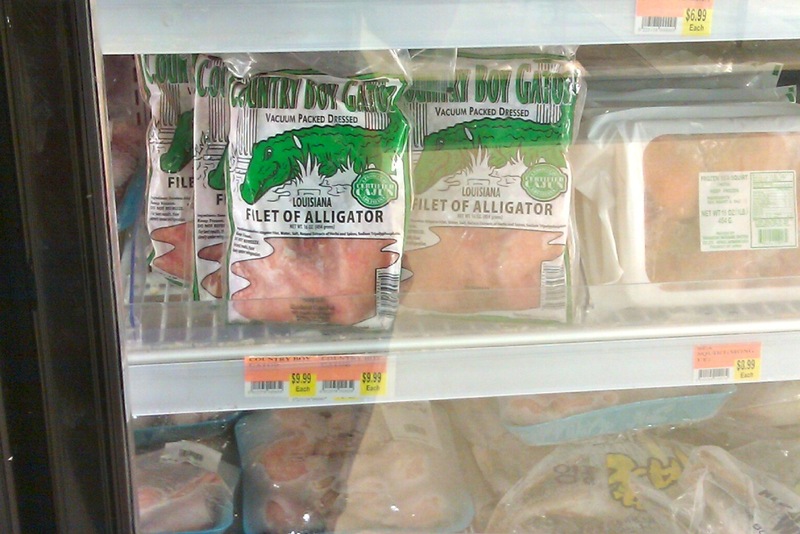 You know your gig is in a good part of town when the store next door sells this! 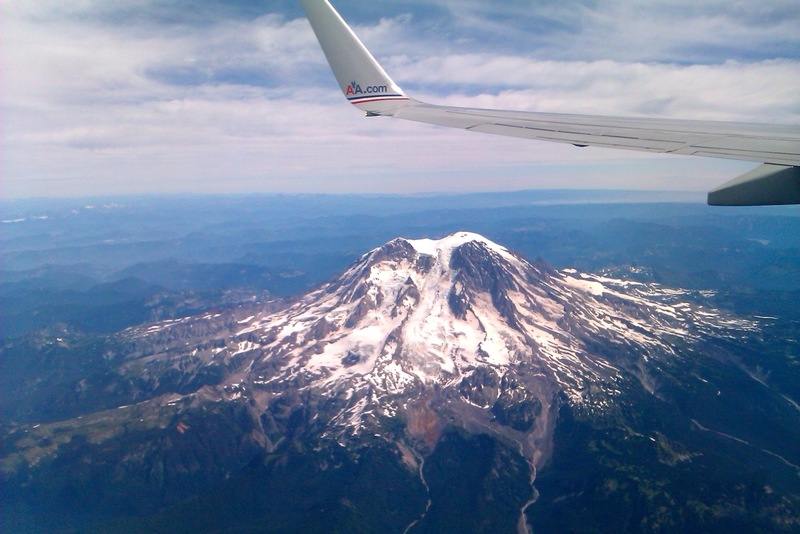 Flying back from Portland OR – quite a view! 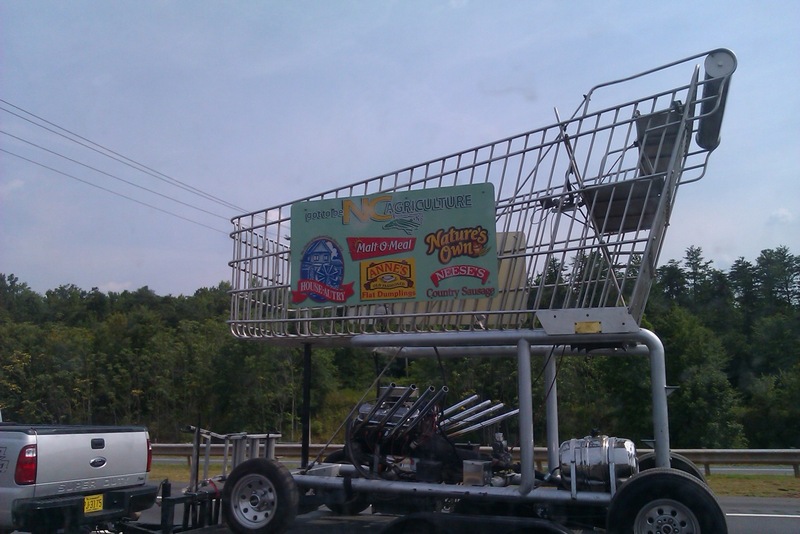 You’ve heard of Hank’s Lost Highway? 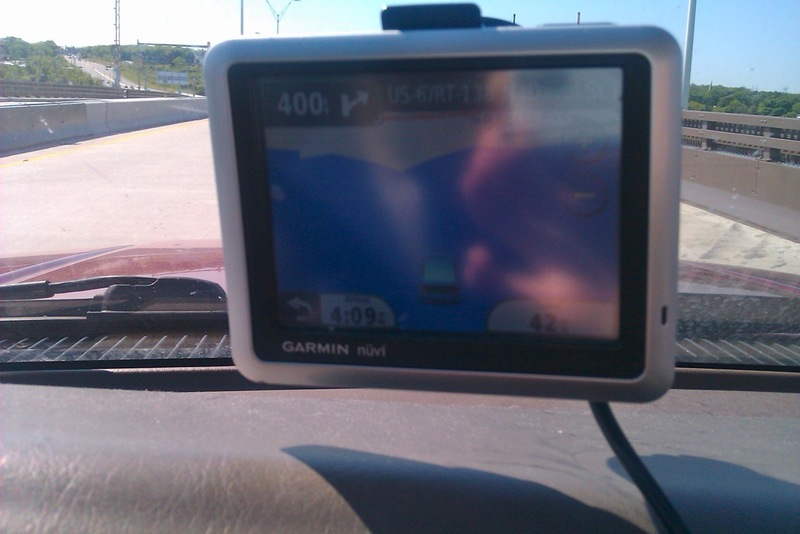 The GPS has lost this road under the ocean! 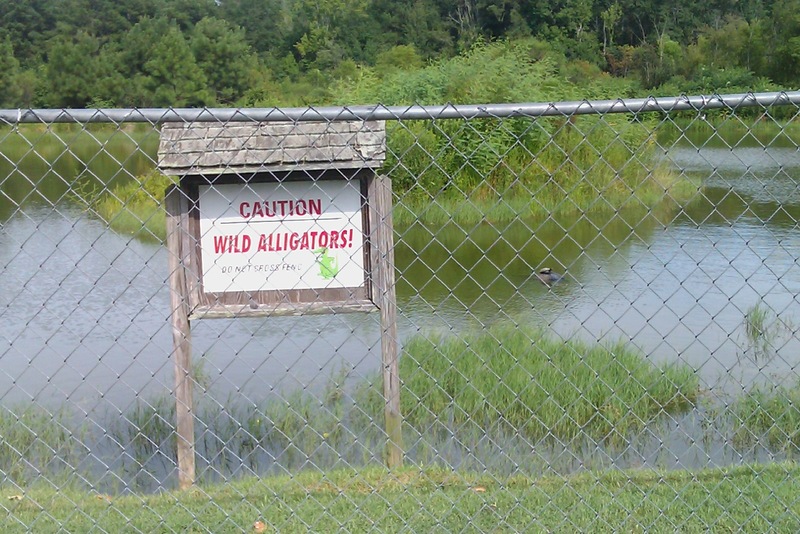 Wild Gators near a gas station in Alabama. 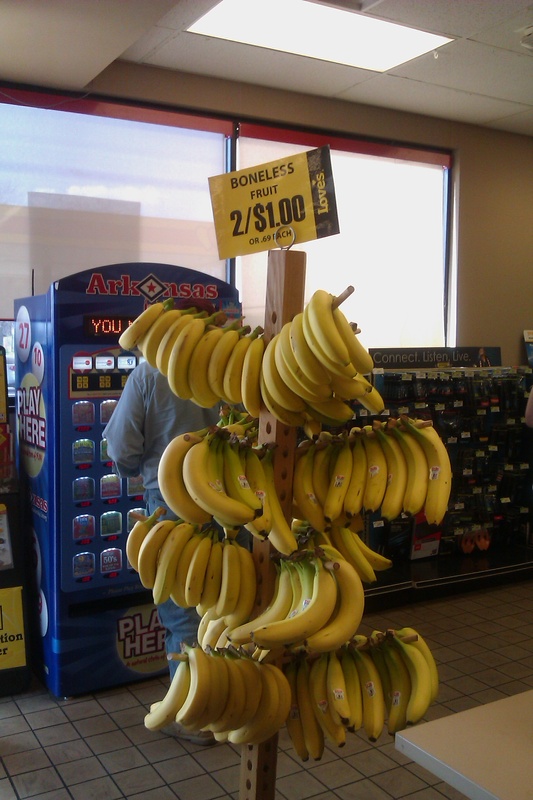 I didn’t realize there was any other kind! Who needs protecting from who here…? 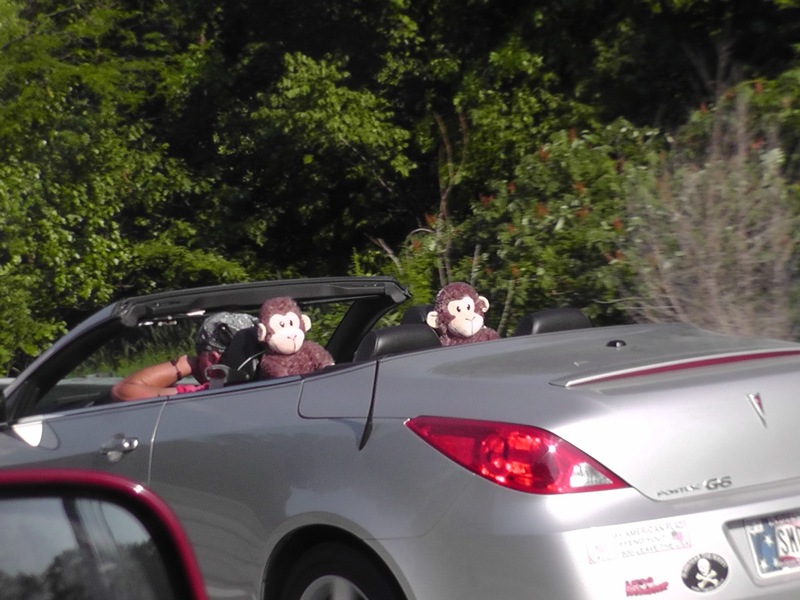 Down on the gulf coast…these fellas must be driving to that Coffee shop! 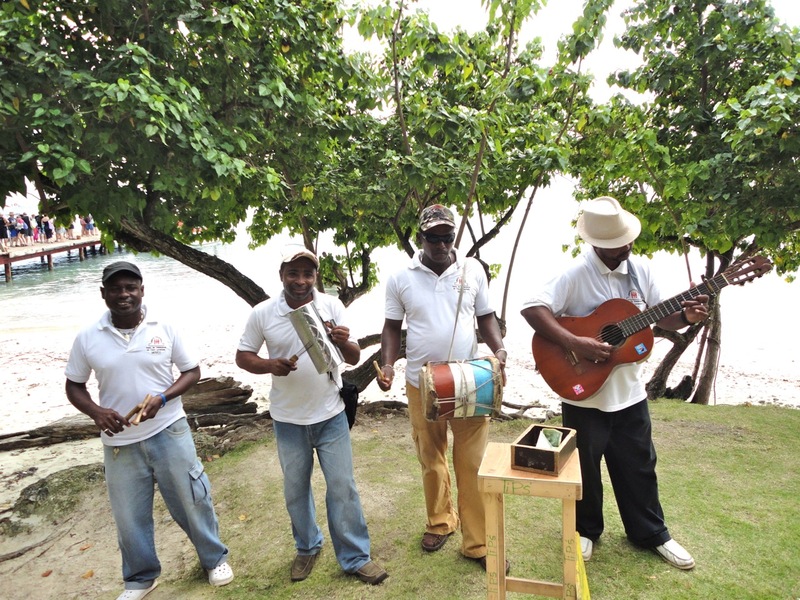 A local band playing on one of the islands visited by the Cayamo music cruise. 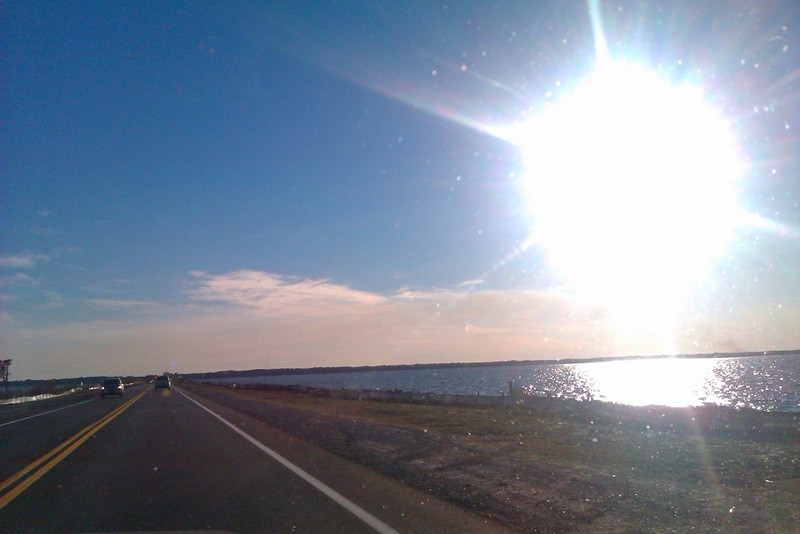 An beautiful bright sun on 30A highway, Florida – check out the 30A songwriter’s festival in January!